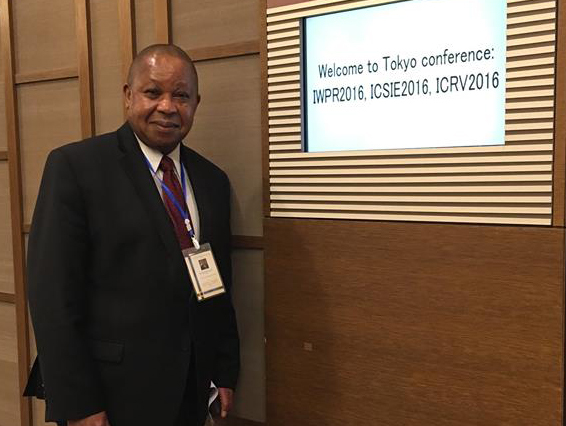 CW’s Dr. Chris Nwosisi participated at the 2016 5th International Conference on Software and Information Engineering (ICSIE 2016) from May 11-13 in Tokyo, Japan. The team of presenters included 12 experts from different countries around the world including Norway, India, USA, Singapore, China, and Lebanon. 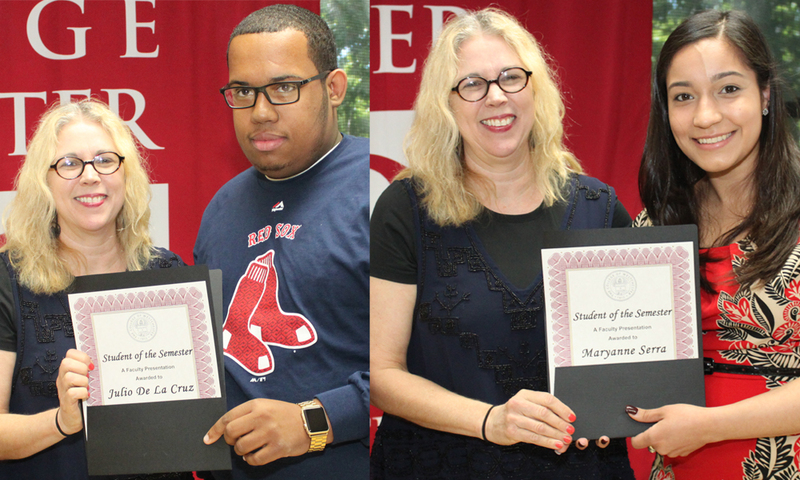 Congratulations to Day Students of Semester, Julio De La Cruz & Maryanne Serra! Julio De La Cruz (left in photo) is a Computer Networking Associate degree student with a 3.89 cumulative GPA, having achieved Dean’s List recognition. Once he obtains his degree he has the ultimate career goal of continuing working with computers as this is his passion. Being the student of the semester was not an easy task and Julio is grateful for the support from his family and his friends, especially Kenny and Mike. 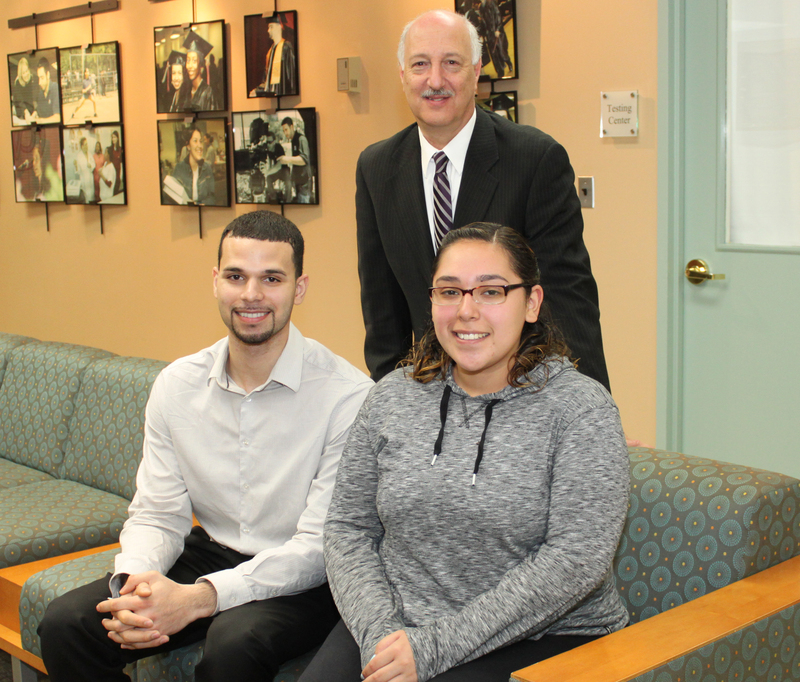 Congratulations to students Maria Moreira Herrera (BBA-Business) and Jimmy Hernandez (BBA-Accounting).